James Lockyer Associates has a team of Architectural Technicians, Chartered Building Professionals and Chartered Engineers well versed to deliver the construction detail for your project; we understand that good design considers the environment, future maintenance, life cycle costs and your intended use of the built environment. Using Autodesk Revit Building Information Modelling (BIM) software, or AutoCAD, we design, detail and specify the elements of your project necessary to make a full plans Building Regulation Application for your project. We have experience of architectural, structural and civil design, producing construction details, specifying products and design solutions in accordance with budgetary constraints; and working with homeowners, contractors and developers to submit building regulations applications and obtain Building Control Approval. 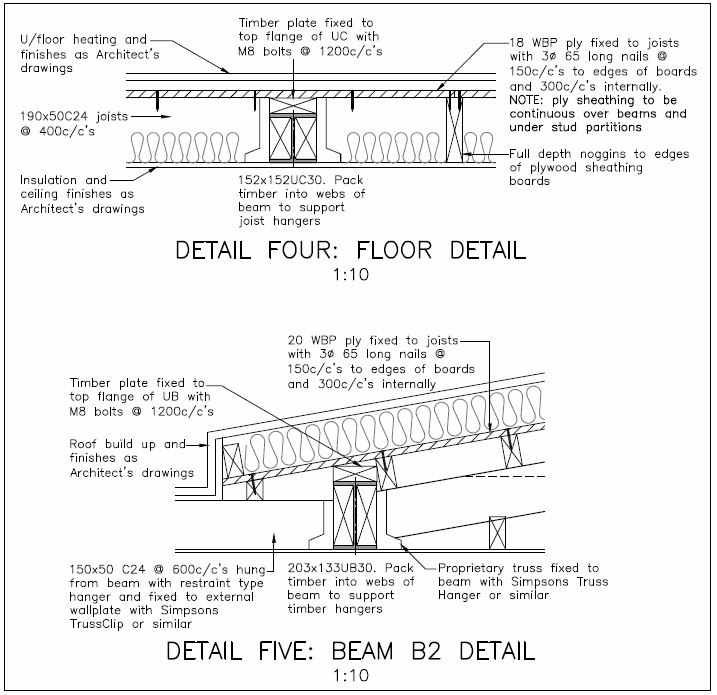 Steel beam and steel frame design. Standard Assessment Procedures (SAP) Calculations. Target Emission Rate (TER) Calculations. Percolation tests and soakaway design. 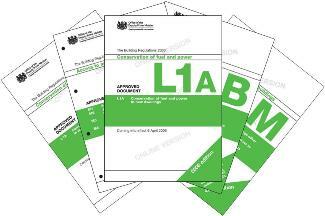 For a homeowner wishing to extend or alter a property, the process of applying for Local Authority Building Control (LABC) approval is usually reasonably straight forward. 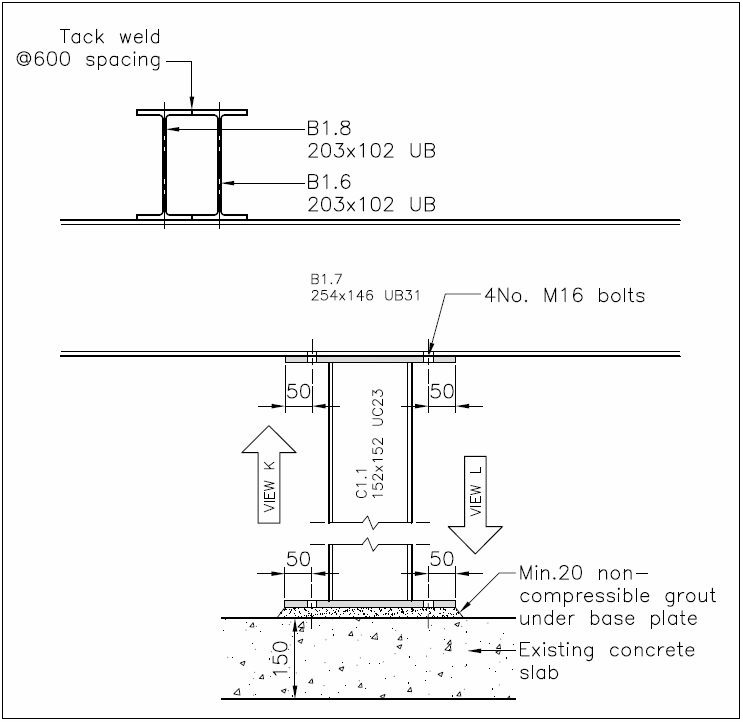 Typically, it involves the development of detailed drawings showing the main elements of construction work required to meet the requirements of each of the Building Regulations Approved Documents (BRAD). For new homes it is necessary to consider the building as a whole, i.e. thermal efficiency needs to be balanced with the type and nature of building services that are installed. Current legislation is based on limiting carbon and there are incentives for adopting renewable energy based heating systems and microgeneration strategies. James Lockyer Associates have experience of integrating renewable systems into new building designs to produce compliant thermally efficient, financially efficient and above all comfortable buildings. We have made numerous applications on behalf of homeowners for everything from a simple new extension to new homes; for our commercial clients we have made applications for commercial premises including, agricultural buildings, public houses, doctors surgeries, chemists, scheduled ancient monuments and as well as many individual structures, installed as part of utilities and process infrastructure for example pumping station enclosures. For more experienced builders, we also provide expert assistance with the more technical aspect of building practice and achieving and/or demonstrating Building Regulations compliance when using a Building Notice. Sites and projects vary and so does the information required in support of your application. 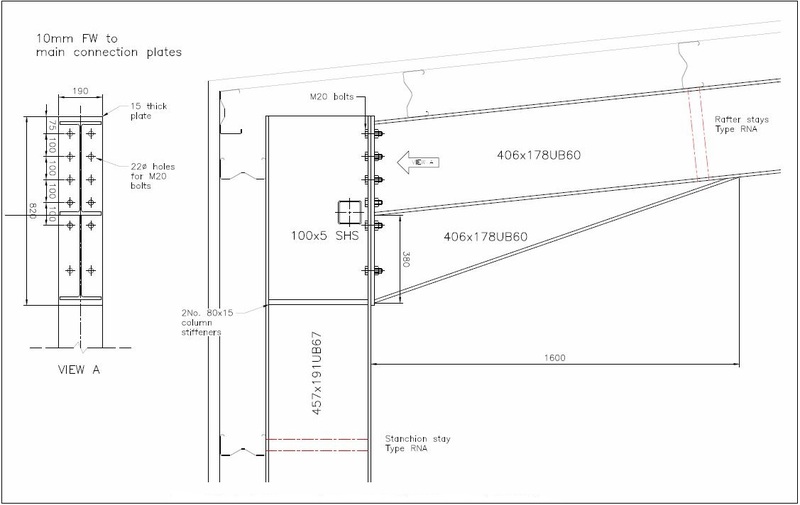 We have experience of managing the planning process and have submitted many simple Building Control Applications for full plans submission consisting of just construction drawings. However, for larger and/or more complex applications and particularly for commercial clients we can also produce NBS specifications and schedules or work to support construction drawings and assist with determining a price for the construction works. Often during the consultation period there are requirements to clarify responses from Building Control and submit additional supporting information, revisions and/or clarify queries. We partner with Cornwall Council Building Control, this service means that all of the plans that James Lockyer Associates submit go to Cornwall Council LABC for checking, which ensures consistency and has allowed us to develop a working relationship with individuals within the Local Authority. Whether your application is for a site within Cornwall or elsewhere, Cornwall LABC will complete your plans check and once approved pass the application on to your local inspection team for the completion of on-site inspections. 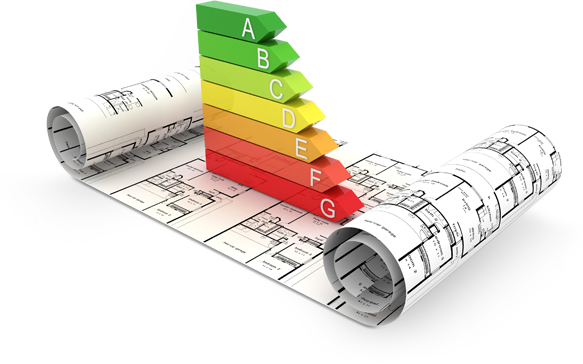 We aim to work with you to achieve Building Regulations compliance for your project regardless of how complex or simple it might be; working with you and your Local Authority. Our intention being to provide a service we can be proud of that secures us additional work with you or your friends and colleagues.